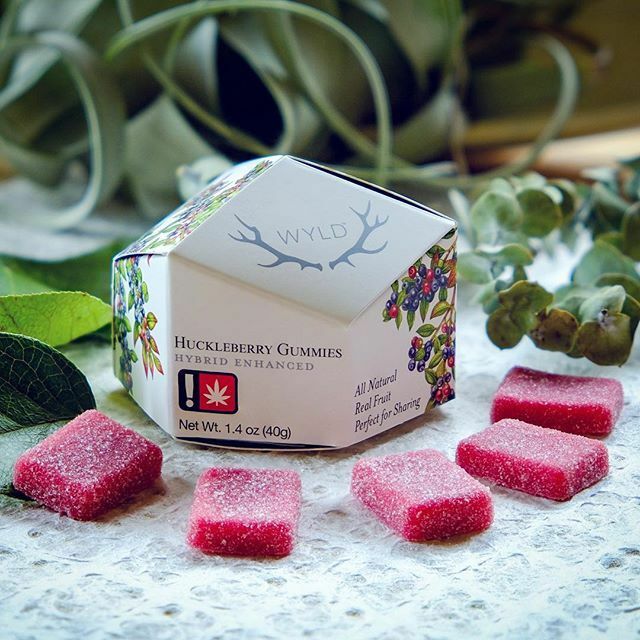 Wyld's Huckleberry Hybrid gummies are made from real fruit and are loaded with native, sweet and tart huckleberry goodness. A great treat to have around the house without the chance of anxiety from the sativa or sedative nature of their indica gummies. For low tolerances, a euphoric stony effect may be had from even one of the 5mg bite-sized pieces and are the perfect edible to share.